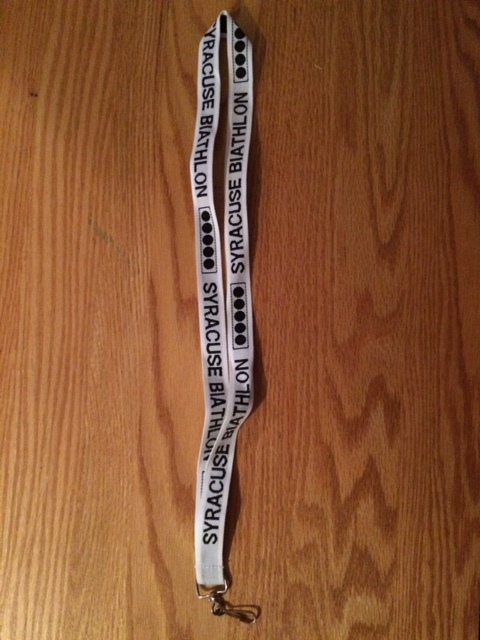 Be sure to stock up on the latest Syracuse Biathlon gear! The following items are available for purchase and can be shipped or held for you until the next club event. Be sure to contact info@syracusebiathlon.com to confirm availability & pricing and to arrange for delivery. Most items have a limited quantity available and may not be reordered so jump on these while you can. Just a reminder that SBC members get first chance at new items plus a discount on most items! Only 2 Left as of 3/1/19 & unlikely to be reordered! The club hat is your typical acrylic knit hat with a single tassel. 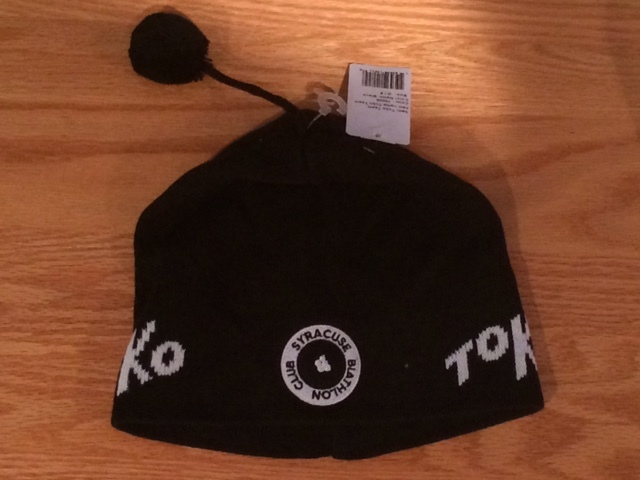 The hat has "Toko" weaved into the hat with the SBC logo embroidered on the front. Vinyl decals - Great for the rifle or car! Last 1! - no more well be restocked! A DVD featuring footage and interviews with World Cup Biathlon athletes along with basic skating instruction.